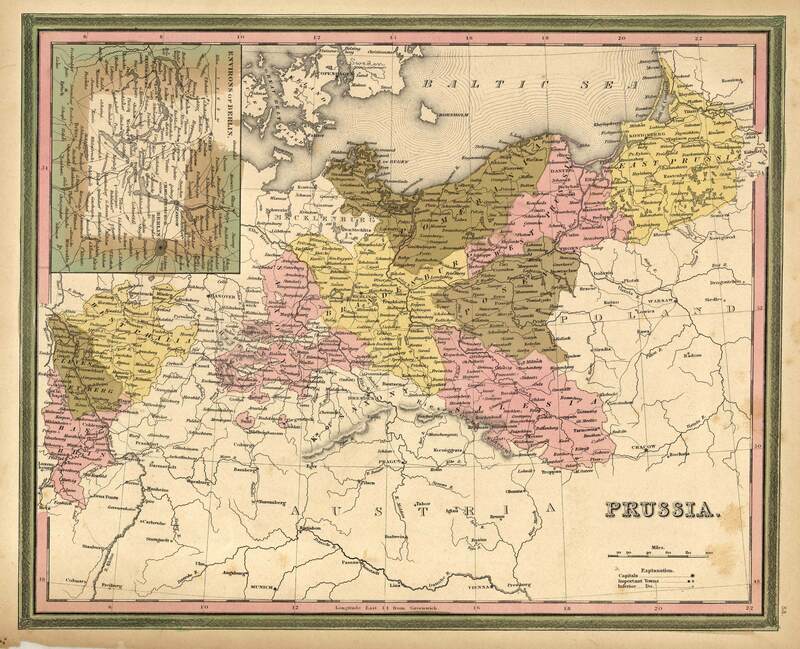 This map of Prussia was issued as part of Samuel Augustus Mitchell’s “New Universal Atlas” in 1846. 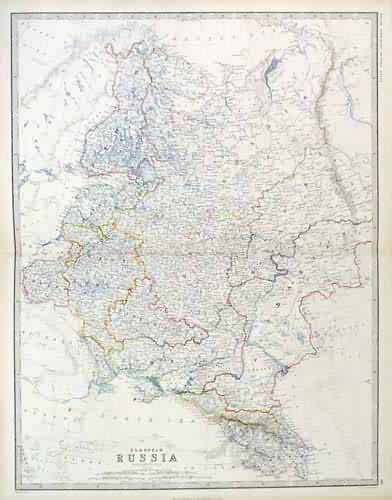 This was the very first year of publication of this atlas. 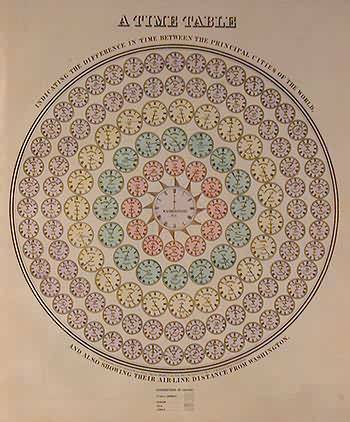 The atlas was comprised of finely engraved and delicately colored maps and plans of all areas of the world. 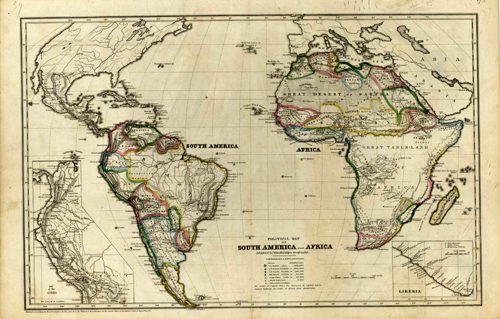 A resurgence of atlas production in North America during the 1840’s and 1850’s reflected an emerging mass market fueled by prosperity and mobility. Mitchell was in the right place at the right time. 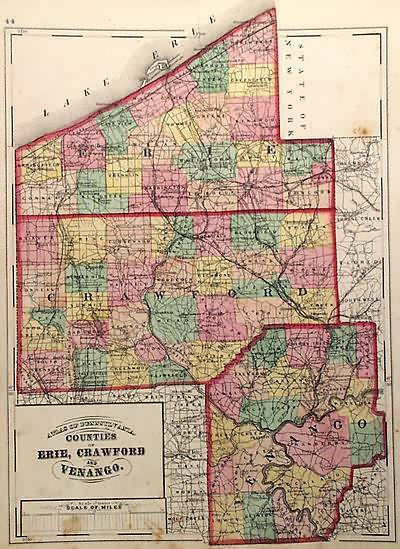 A native of Scotland, Mitchell became a prolific publisher of geographical works when he emigrated to the United States. 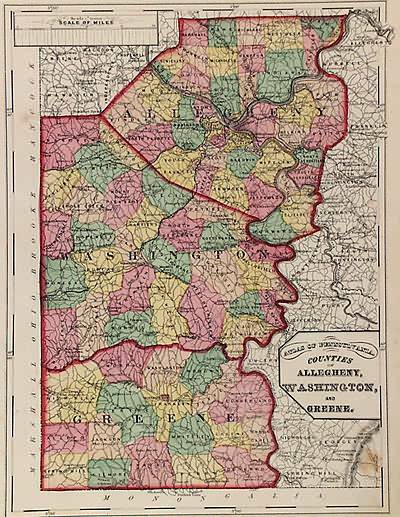 Walter Ristow, famous map historian, notes that Mitchell employed as many as 250 persons in his Philadelphia establishment, which he took over from Henry S. Tanner in the mid-nineteenth century. 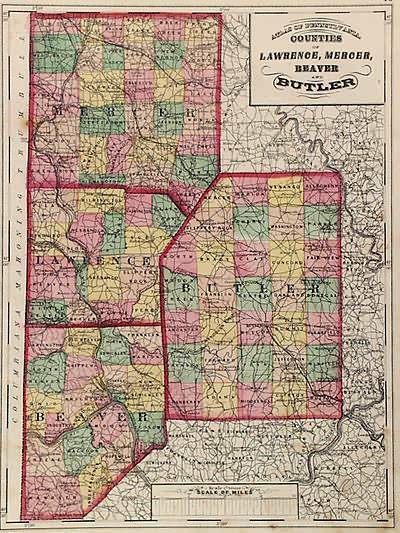 We hope you enjoy this very rare Mitchell map!